What is iCloud you say? Apple is coming out with this new software, iCloud, that will be able to sync all of your music, photos, apps, documents, calendar events, CONTACTS and much more to all of your devices (i.e. iPhone, iPad, Mac) automatically, wirelessly. Isn’t that the most convenient thing ever for an everyday user? This can lessen the hassle of continuously syncing files from one place to another all the time especially for students and business people. 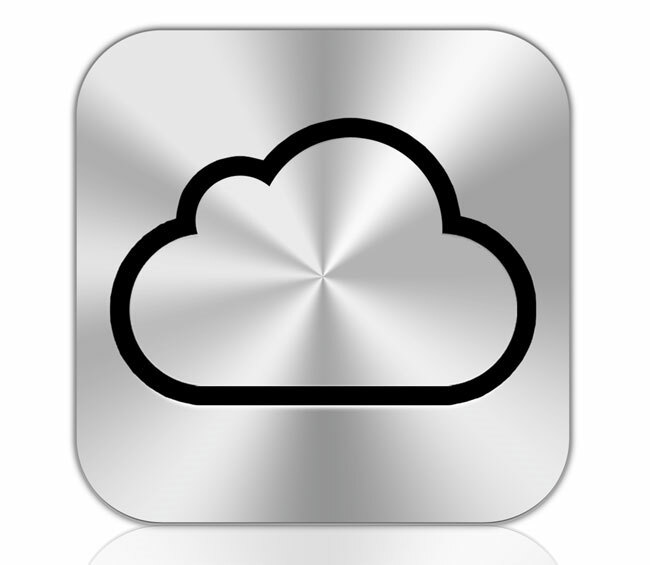 And get this, iCloud gets you up to 5GB free storage. If you need more, you can just purchase more storage space from your device. This new software will not be coming out until later this Fall. Can’t wait! Go to Apple for more info.